The MARS Landing crew returns to Namba for an evening of experiential, participatory Art and Music on Saturday, April 27 at 7pm. 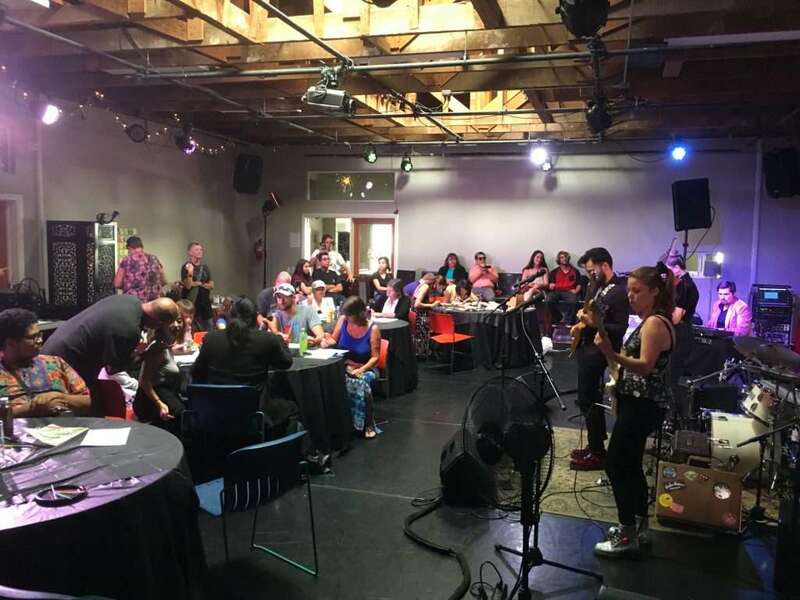 MARS Music Art Revival Space – a community wide party to invite audiences to become artists – interactive art and live local music! An interactive art party to cultivate friendships with other creatives – painting available while local musicians showcase their original music. Come make Art, make Music, make Friends at the next MARS Landing event!